The trial was told Abdi, a drug dealer linked to the Get Money Gang, would sometimes use Hopkins’ flat to do business. Jurors heard Hopkins “lost it”, hitting Abdi over the head with a claw hammer and repeatedly stabbing him with a knife. Mr Ali’s body was “infested with insects” by the time police found him, the court heard. 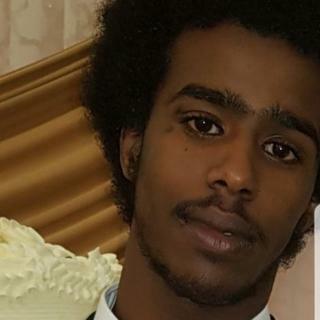 After the verdicts were delivered, Abdi’s family described him as a “very respectful, helpful son” who was particularly close to his late grandmother. “I am aware that Abdi had trouble with police before but as a family we were hoping that he would change since he was still very young,” his sister Kowsar said.